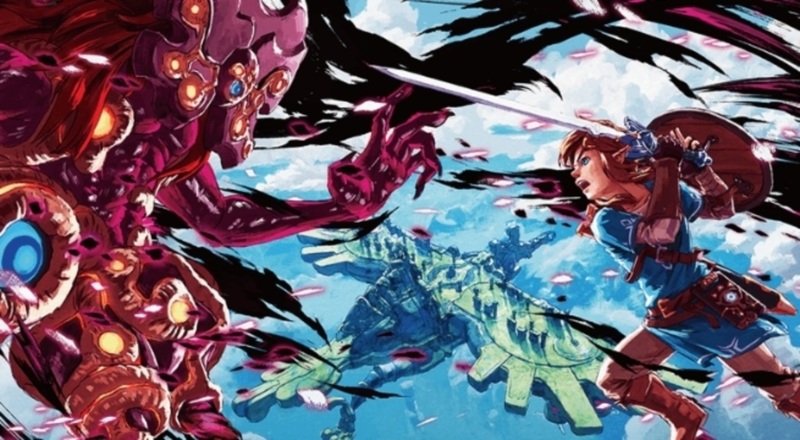 Released late last year in Japan, Breath of the Wild - Master Works was a collection of design documents around 2017's smash hit that included art work, developer interviews and a whole lot more. It basically followed in the vein of things like Hyrule Historia and Arts & Artifacts, just with a focus on a single game instead of the whole franchise. Thanks to Dark Horse Comics, that book is now heading West under a brand new title.